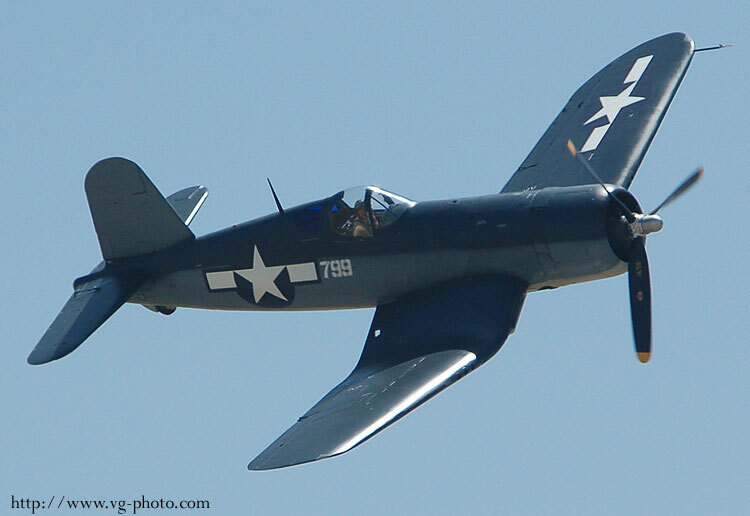 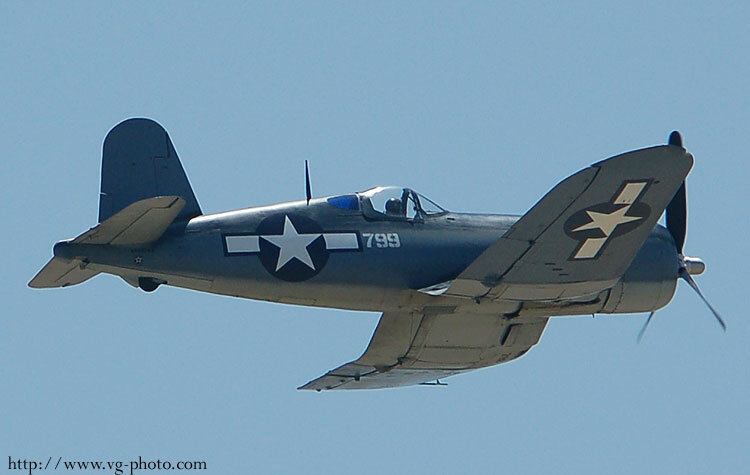 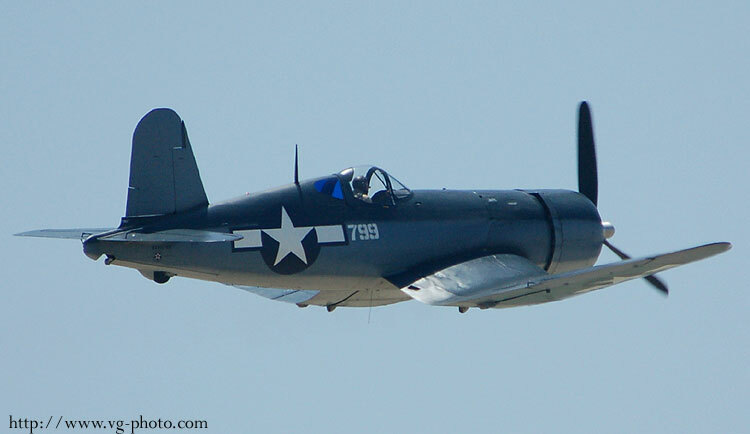 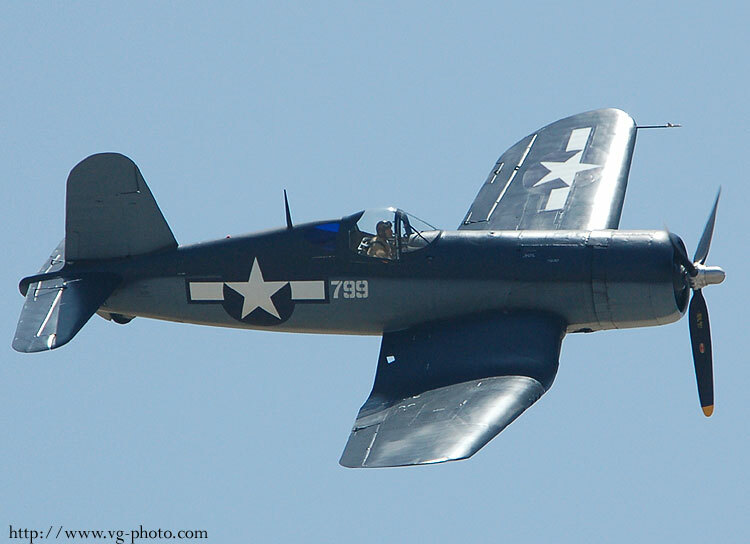 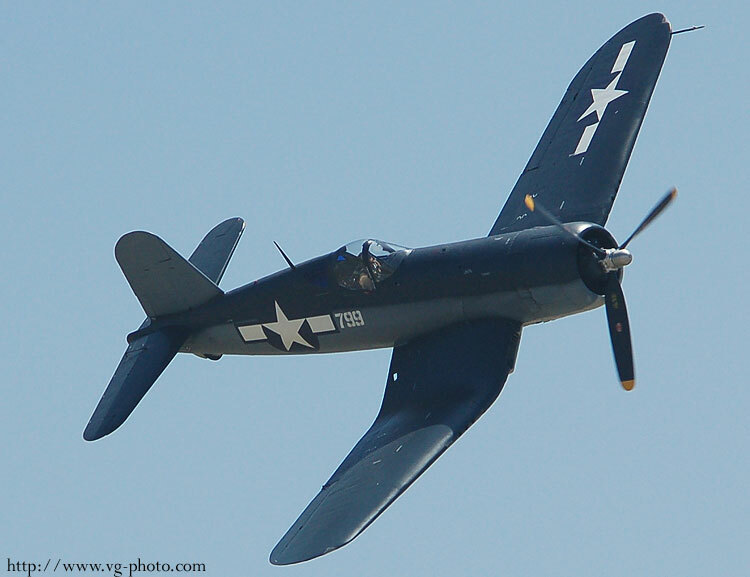 TThis aircraft is a 1942 F4U-1, the oldest Corsair flying today. 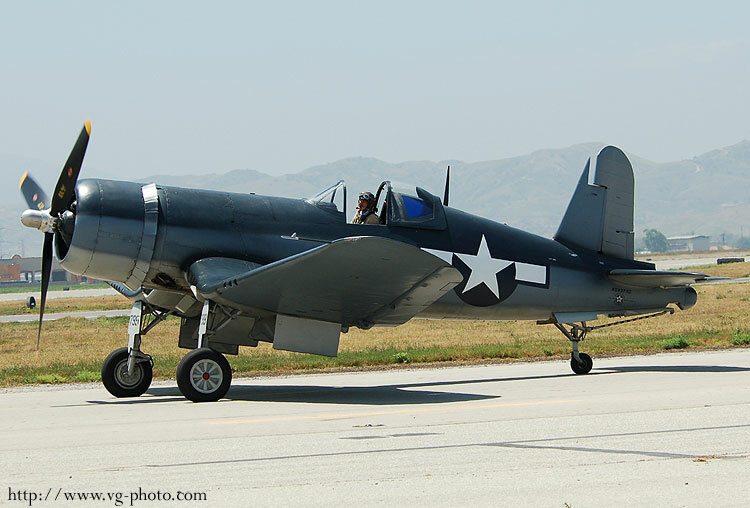 It was the first production model and is currently owned and operated by the Planes of Fame Museum in Chino. 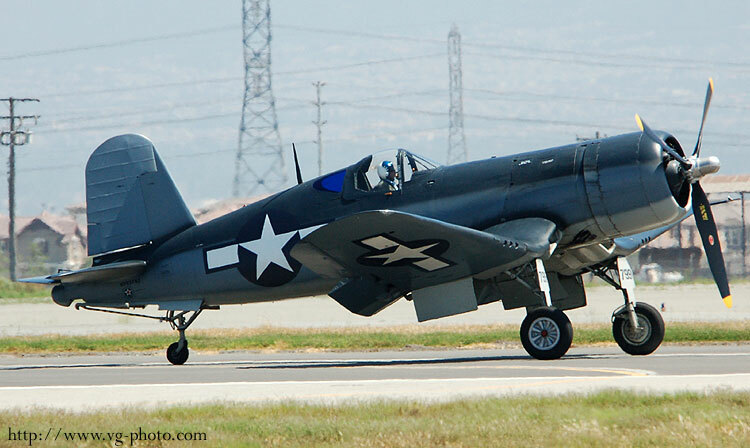 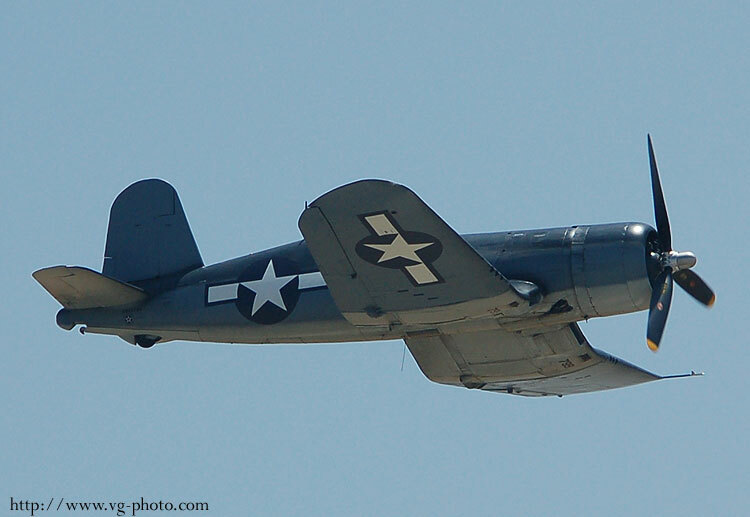 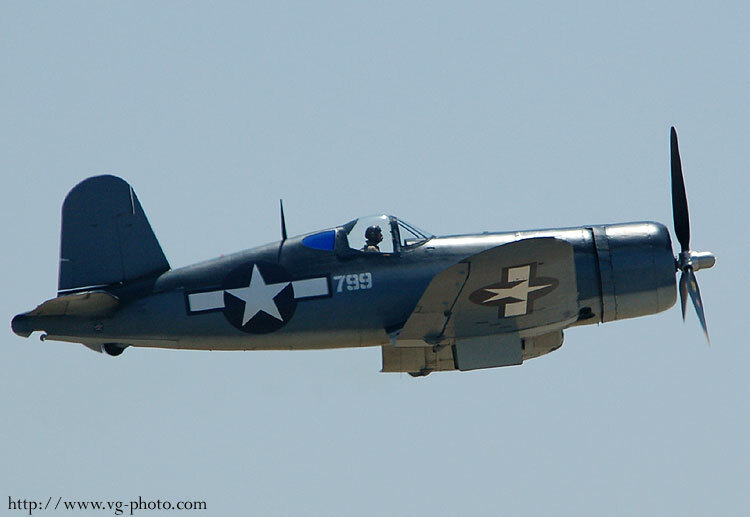 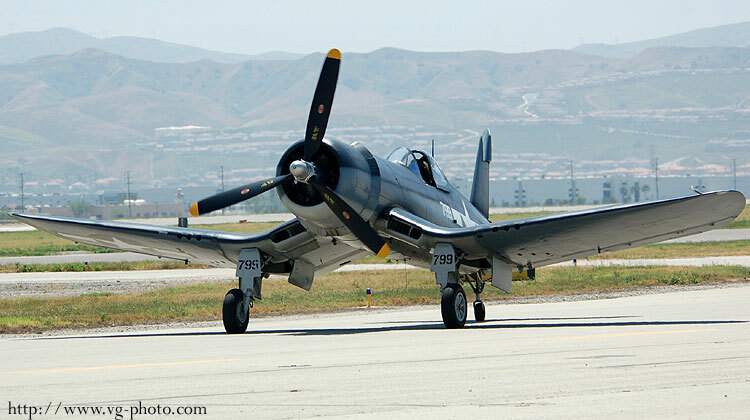 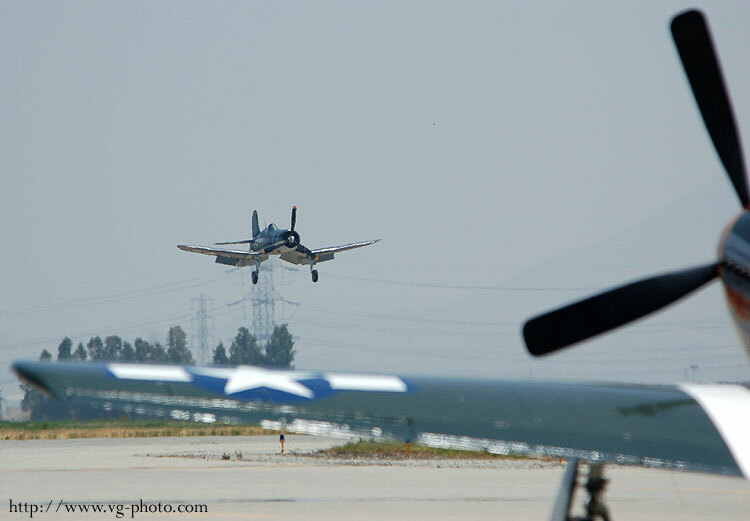 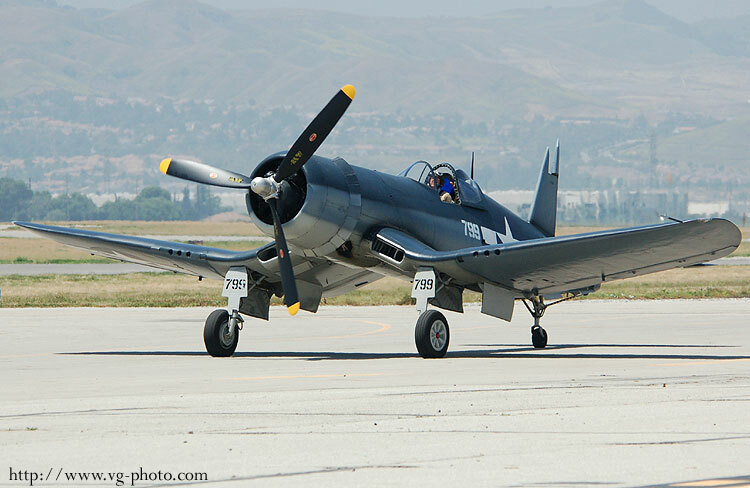 It was 1 of 4 Corsairs at Chino this year, but only 2 flew in the show.